Thank you for your interest in writing about Virginia. Virginia Tourism Corporation (VTC) welcomes visits by travel media and often provides assistance with itineraries and/or expenses to report on the tourism assets and attractions throughout the state. We aim to send media on individual trips, as opposed to combining you with a handful of other media. The exception is when we want to promote a new product or destination. In that case, we often add media to a familiarization trip to help document the new experience and to create new content about it from the earliest stages. VTC can provide some financial support for media depending on availability, however, as we are a state agency with a limited budget to work with each year, it is not always possible for us to provide a 100% fully-supported press trip. All financial support is determined on an individual basis. If you are interested in a visit to Virginia, please review our Media Visit Guidelines (below) and fill out a Media Tour Request form. Due to a high volume of media visit requests, VTC will evaluate all media visit submissions on a case-by-case basis and may be unable to accommodate all requests. At least 30 days notice in advance of a proposed visit, when possible. Certain dates may be restricted including peak travel times and holidays. After the visit, an original copy of published article (print or website link) or video that resulted from your assisted visit. If media is unable to provide results from a sponsored press trip, VTC may be unable to assist with future visits. Itinerary: VTC will work with media to develop a customized itinerary of attractions, cultural venues and other points of interest based on interests and story ideas. VTC will arrange for admission to attractions, activities and events included in the itinerary, and will provide assistance with some meals. Lodging: VTC will provide complimentary rooms for media who have received pre-authorization. If media has not been pre-authorized, then it is up to the individual property to decide if services will be complimentary or at a reduced media rate. Accommodations are subject to availability. Air and Ground Transportation: VTC will provide complimentary airfare or train to Virginia and a complimentary rental car for on the ground travel to media who have received pre-authorization. If needed, a VTC staff member can accompany media and provide transportation to locations on the itinerary. Every effort will be made to accommodate, however, due to limited staff availability, an escorted tour cannot be guaranteed. Media must advise VTC staff in advance if they do not drive and require ground transportation for the entirety of their visit. Alcohol: We encourage media to sample Virginia-made craft beer, wine, spirits and cider. Limit 2 drinks per meal. Group meals: No splitting of checks is allowed. Other Expenses will handled on a case by case basis. Any expenses for personal guests joining media on trip. This includes spouses and children (unless otherwise discussed). Any guests traveling with media will be responsible for their own travel expenses. 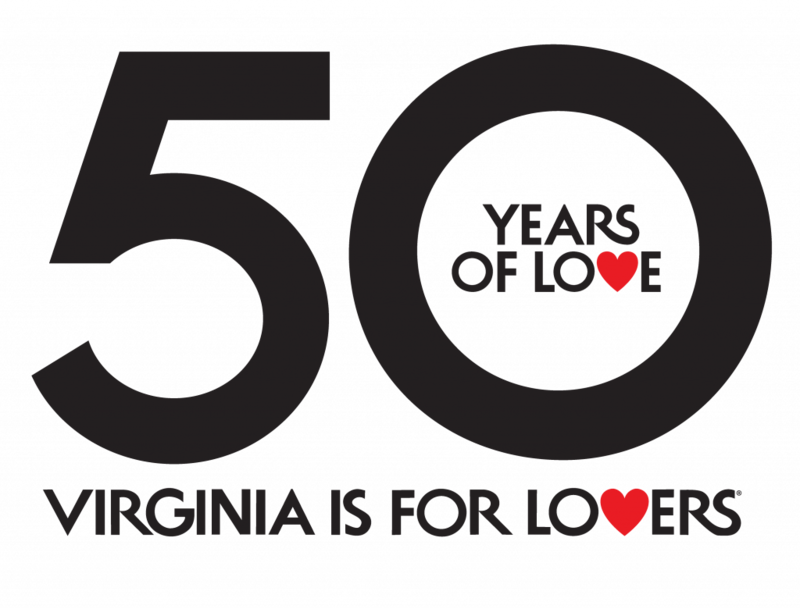 For questions or more information of Media Visits to Virginia, contact the VTC Public Relations team.